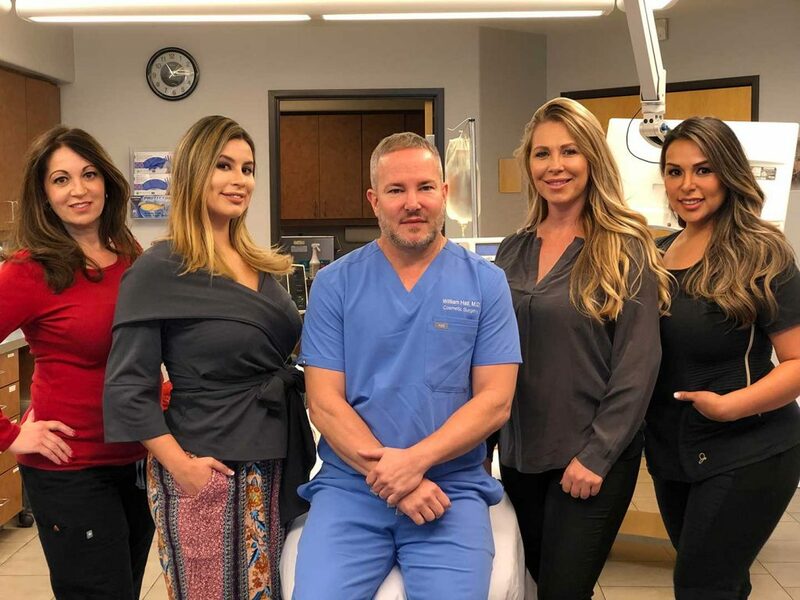 Dr. Hall and the staff at Infini Cosmetic Associates follow one philosophy: every individual deserves to get the very best from their skin and body. The entire staff of registered nurses and aestheticians acts as a resource providing guidance, treatments, and procedures that help patients get the most out of their skin and body. Staff members stay current on the latest cosmetic trends and techniques to provide the most professional service possible.